In 2018, domestic travelers spent $933 billion in the United States—representing 86 percent of total travel expenditures. 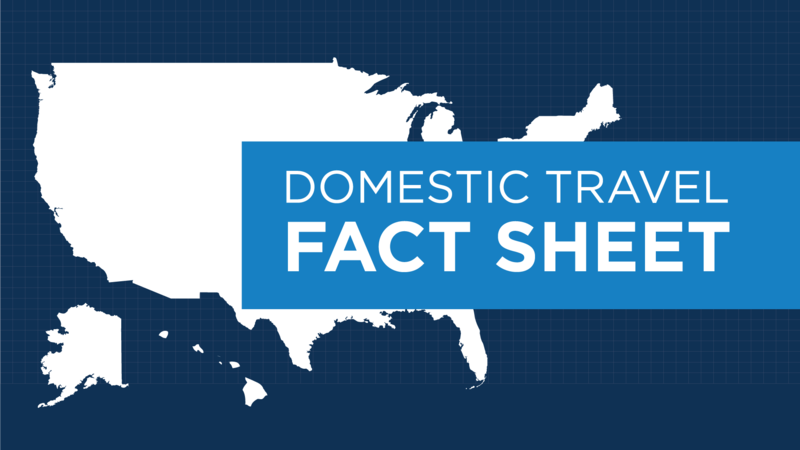 Domestic travel spending directly supported nearly 7.7 million American jobs. With international inbound travel, domestic business and leisure travel will continue to be the main driver for growth in the U.S. travel industry.